Woodward Heights Historic District - Lexington, Ky. 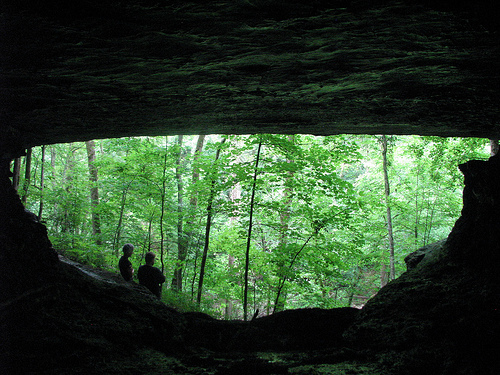 The best way to explore any urban area is on foot. 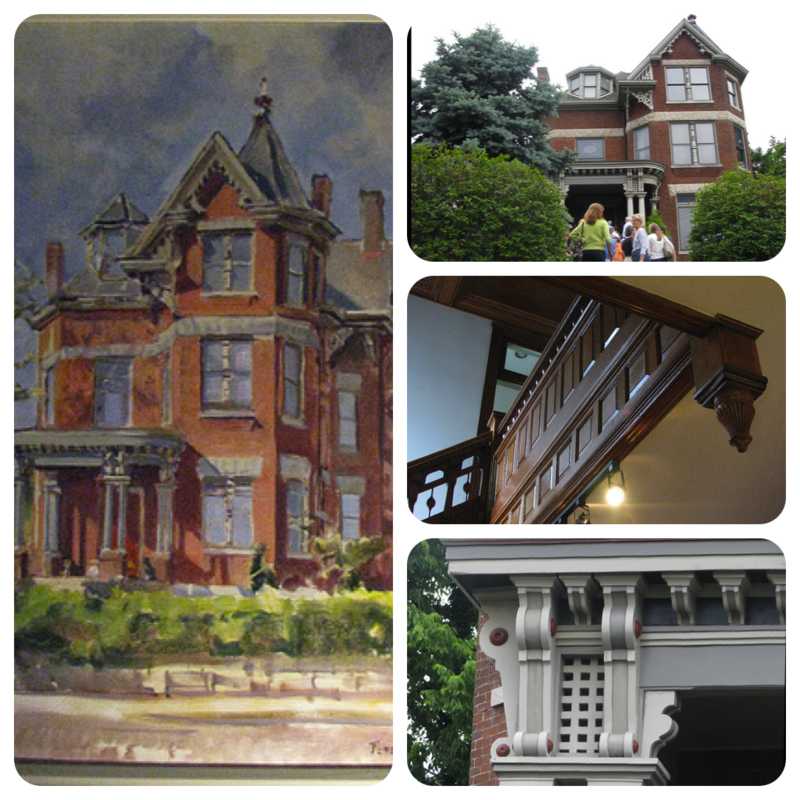 In Lexington, the BGT has created a series of walking tour brochures for the various historic districts surrounding downtown. 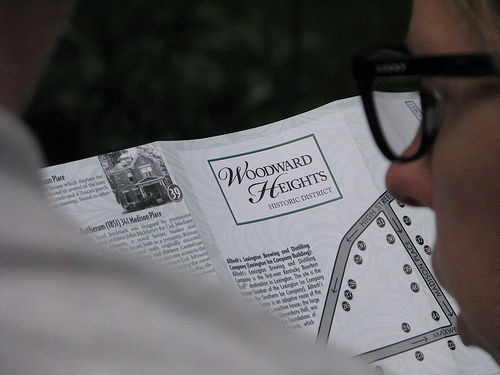 A brochure for Woodward Heights is the most recent addition to the offerings, having been released at the June deTour. 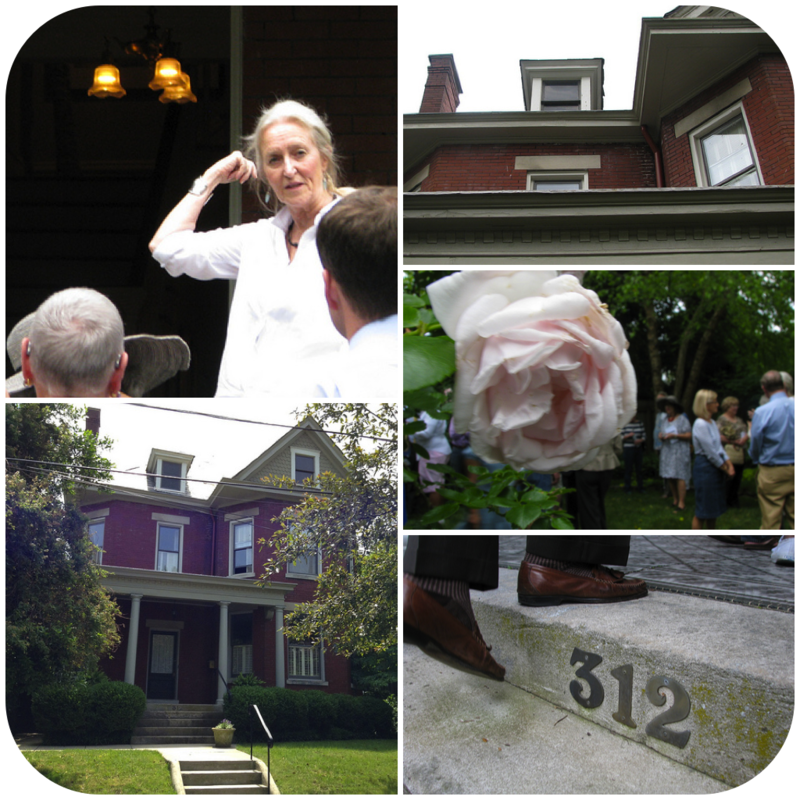 It is the largest walking tour brochure to wit covering 45 properties in an area roughly bounded in a triangle between High, Maxwell, and Merino Streets - an area centered around #40: Botherum House. This neighborhood was subdivided and developed in the late 1800s and stands as a largely intact reflection of the period's architecture. Woodward Heights was added to the National Register in 1980 and was made a local historic district in 1987. The neighborhood can be recognized not only for its architectural diversity, but also for the resident's efforts to beautify the neighborhood with gardens in back yards, front yards, and shared use spaces. 722 West High Street - Lexington, Ky.
An eclectic Victorian mansion, this house was owned by Ella Williamson, widow of a building contractor who had emigrated from Scotland with his brother in the 1860s. The house's many ornate wood decorations reflect his connection with the East End [Planing] Mill on the Town Branch (1867). Rough-cut limestone lintels, dentil work, and Roman columns are also evident. A large bay with a turret and bracketed eaves are featured. Walking into 722 West High, one is immediately overcome by the intricate walnut and cherry woodwork. Exceedingly high ceilings make the space so open and the pocket doors between foyer and living room that much more impressive. (The doors are easily seen in this Herald-Leader article.) Owned by Fran Taylor and Tom Cheek, the home is a pantheon of color that adds to the home's grandeur. Around the corner and a few doors up Madison Place is the home of artist Helene Steene. The native-born Swede's studio is in Loudon House, but undoubtedly she can find inspiration (or reprieve) at her lovely home and stunning garden at 312 Madison Place. 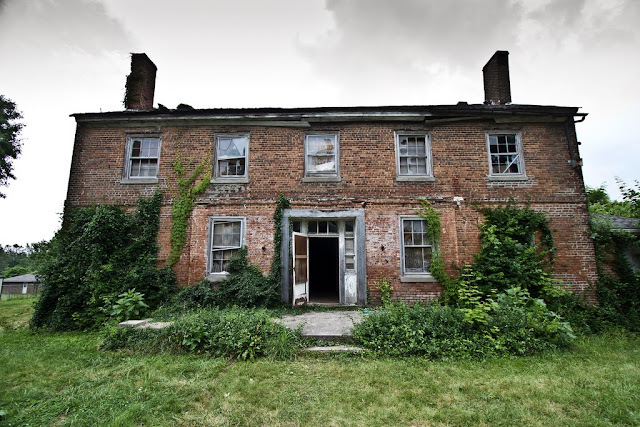 The home was described in Bricks+Mortar as being in the "romatntic revival [style], but the details are Colonial inspired." This property is the Frank W. Fletcher House as it was first occupied by he, a lumber dealer. 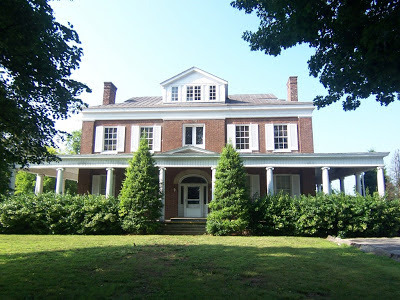 The house appeared on the 1907 Sanborn map and is described in the Kentucky Historic Resources Inventory as being in the "Richardsonian/Neo-Classical" style. That rose, pictured at right, is of the trellising variety in a particular plant that climbs to the second story! Steene's art is impressive, but I will always remember her for a different accomplishment: I played LYSA soccer with her son in the 1990s and she was our Coach! Yes, we all wear different stripes at different times. And so, too, does Madison Place. 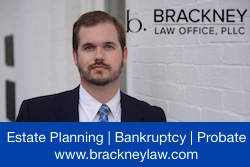 The neighborhood which had fallen apart through the 1970s has seen a slow continuous trickle of improvements that have made it one of the most impressive of Lexington's near neighborhoods. All photos from the Woodward Heights deTour are available on flickr.